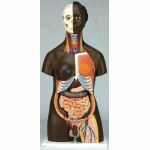 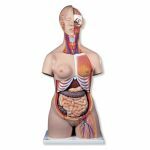 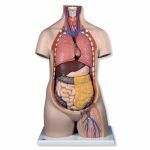 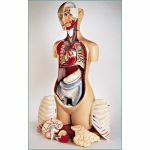 If you want quality on a budget this mini torso model is for you, great for teaching and learning about human anatomy. 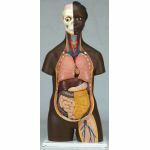 All the organs in this human torso are hand painted for a quality product. 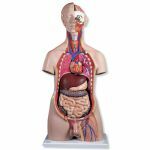 This great human anatomy educational tool and makes learning the location of the human organs easy. 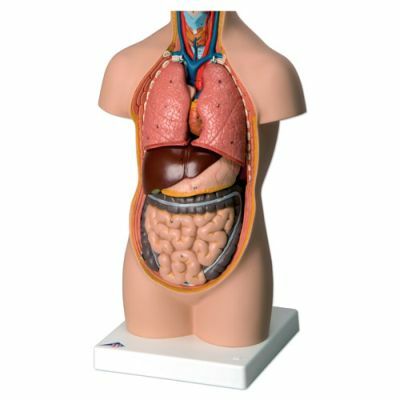 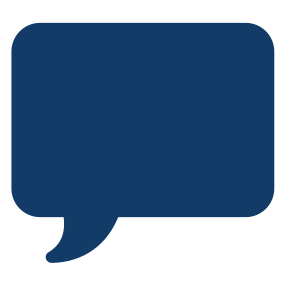 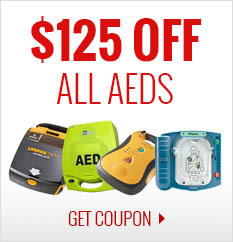 It is also supplied with the 3B Torso Guide.